Of all the monster names out there … who thought “hodag” was a good idea? This picture, according to the Rhinelander Daily News, dates back to 1899. 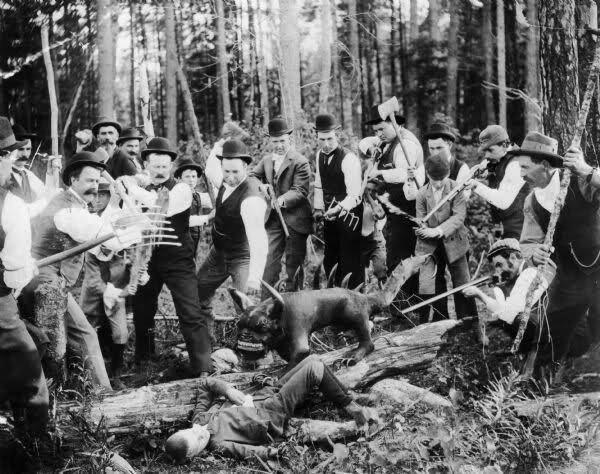 A hodag is a creature, usually docile, that has supposedly been sighted in Wisconsin and Virginia. Click HERE for hodag hijinx. In Norse mythology, there is a life tree called Yggdrasil. To travel through its branches, is to travel through different worlds, transported from one to another. Four deer–Dain (“the Dead One”, Dvalin “the Unconscious One”, Duneyr (“The Thundering”), and Dyrathror (“Slumber:)–live upon it, feeding and leaping from branch to branch. Some say that they represent the four seasons or four phases of the moon. They are small red deer that have white splotches running along their sides and back. 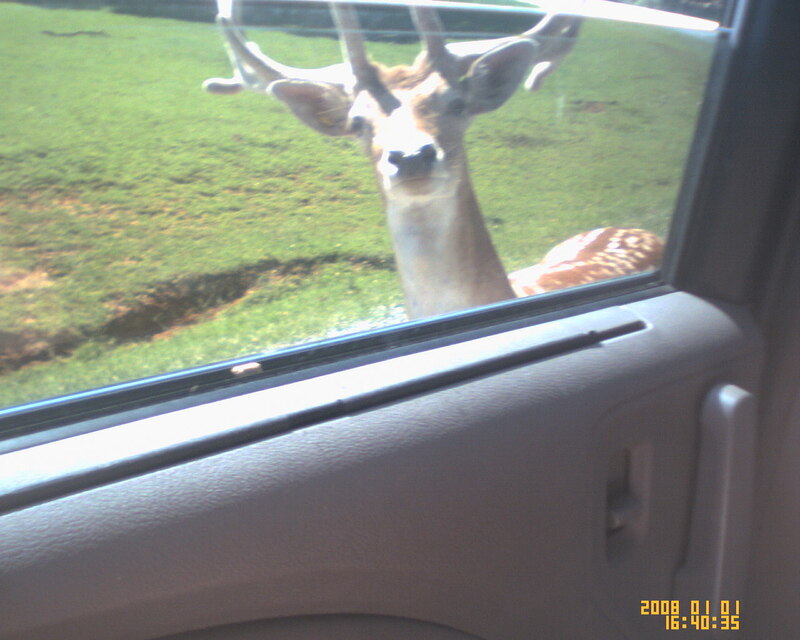 Deer are important in Appalachia and Cherokee lore, as well as to Norse legends. They teach us to give all that we have, but take only what is needed. To look a deer in the eyes, is to know the quiet of what they have seen. They are the quiet watchers. It’s just one of those days. The illness is really kicking in, so I’m sleeping most of the time. On the verge of finishing the new novel. Doing some research on Greek myths on Phorcys and Ceto (sea deities of sorts). Getting ready to merge that with a little bit of Appalachian Leeds’ myth. It is said that a woman, “Mrs. Leeds”, had too many children. And when the thirteenth one was born, she cursed him (yeah, it’s always 13). Instantly, the infant turned into a vicious monster, attacking everyone in the room. The beast is said to have the head of a goat or horse, large leathery wings, hooves, and stands on two legs. Talk about a face that only a mother could love … well, she didn’t think too much of it either. The thing is said to let out a blood-curdling scream and is a skilled hunter, flying through the night skies. While mostly associated with New Jersey and sometimes referred to as a Jersey Devil, this monster has also been sighted in several other states. As for how Phocys and Ceto fit in there? … well, you’re just going to have to read the book.